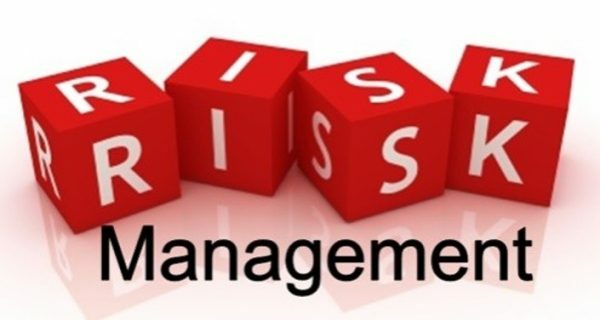 This course will provide an overview of the basic concepts of project risk management and its impact to the organization. Provide tips and techniques on how to leverage project risk management for success in your everyday projects. Whether your organization is risk averse or risk seekers, learn how you can identify risks that align with your organization culture and organization risk appetite. This course is designed for project managers and project professionals who are new to the profession.